Author: Bulgarian Stock Exchange / All rights reserved. SOFIA (Bulgaria), January 31 (SeeNews) - Bulgarian Stock Exchange blue chips saw hefty rises in their share price on Thursday - the deadline for publishing non-consolidated reports for 2018 - helping the benchmark SOFIX index erase part of its losses in the first month of the year. The SOFIX ended 1.82% higher at 585.76 points on Thursday, closing the month with a 1.46% drop overall. The banking sector took the lion's share of gains during the trading session, with First Investment Bank (Fibank) [BUL:5F4] rising the most - by 9.12% to 3.71 levs. Fibank reported early on Thursday that it boosted its 2018 net profit by 83% to 156.6 million levs, after it sold assets worth 81.1 million levs last year. Central Cooperative Bank [BUL:4CF] followed with a 5.92% advance to 1.52 levs. 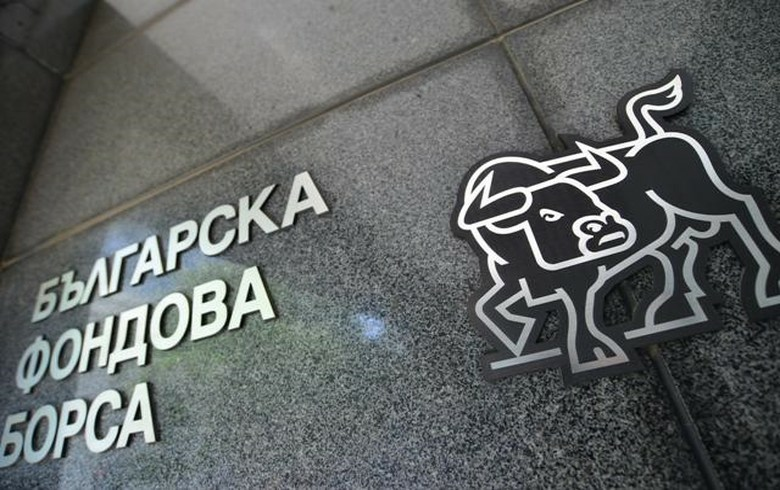 Bulgaria's central bank reported on Thursday that the Bulgarian banking system saw an increase in net profit to 1.68 billion levs in 2018, from 1.17 billion in 2017. The two lenders were also the top gainers among members of the wider BGBX40 index and the equally-weighted BGTR30 index. The BGBX40, which tracks the 40 most traded and capitalised companies on the Sofia bourse, added 1.42% to 115.0 points, while the BGTR30, in which companies with a free float of at least 10% have equal weight, gained 1.37%. The BGREIT index advanced 0.35% to 120.77 points on Thursday, and remained some 0.25% away from an all-time high. The BGREIT, which tracks real estate investment trusts listed both on the regulated market and BaSE Alternative Market of the Sofia bourse, ended 2018 at an all-time high of 121.07 points. Total trading turnover increased to 1.4 million levs ($820,000/716,000 euro) on Thursday from 961,000 levs on Wednesday.